Tokens. A blog by Artist David Wills. : Pinboard. Blink Drawings. Three years ago I began making very quick sketches of the people I saw as I went about my daily travels. The project has blossomed into Blink, on ongoing series of drawings coupled with fictional tales of the characters who caught my attention momentarily. 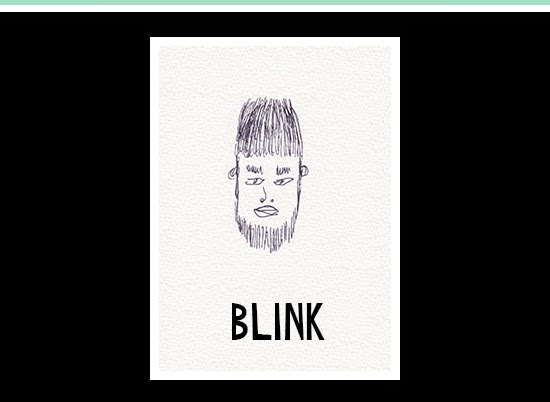 With well over six hundred drawings, it's high time to give Blink it's own home on Tumblr. Why not take a look?